A natural extension of protecting your assets is a backup generator. 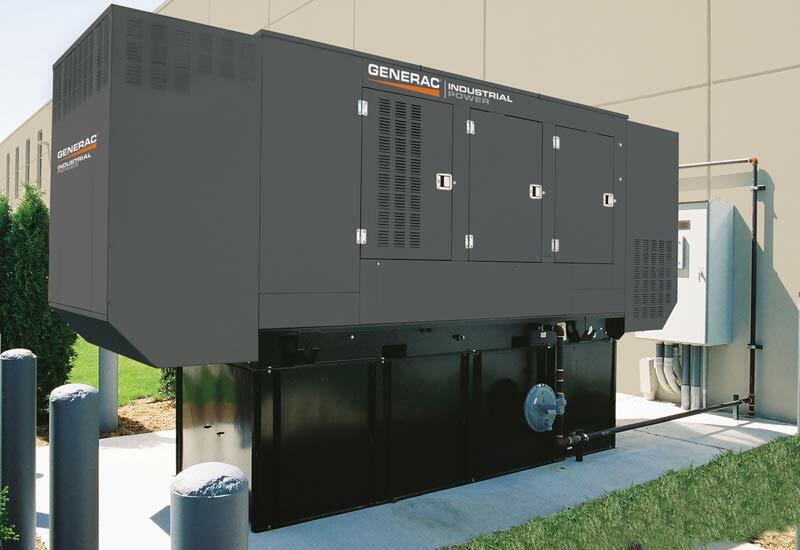 Security Safe is your licensed dealer for Generac, the largest and premier generator manufacturer in the world. Knowledgeable and experienced, we’ll make the installation of your new generator a turn-key experience. And with a full-time generator mechanic on staff, we are always poised to handle your scheduled maintenance or assist you in an emergency situation. Don’t wait for the next big storm – call us today! Whether your business is about saving lives or just keeping your computer system running, during a power outage protecting the operations of your business becomes critical. With the number of natural occurrences added to the possibility of natural disasters, it will happen to you. Security Safe is your licensed dealer for Generac, the largest and premier generator manufacturer in the world. 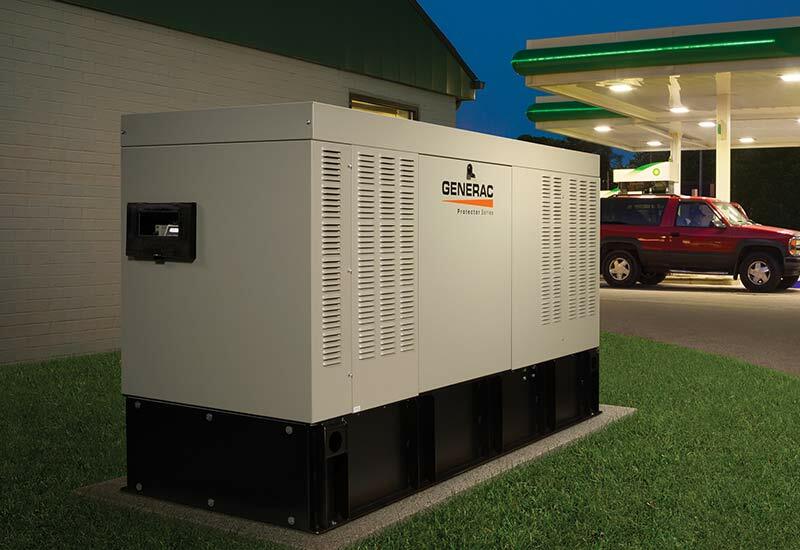 Generac meets the power needs of businesses and consumers alike. Across the country and around the world. Whether you’re considering, specifying, or installing a power system, Generac can meet your needs. Generac system range from single generator sets up to 2 MW. Providing Multi-megawatt paralleling solutions and Gemini® power systems, with two generators stacked in a single enclosure for amazing space savings. Also Generac’s Bi-Fuel™ generators are the only fully integrated—and EPA compliant—systems delivered straight from the Generac factory. We will assess your needs, your concerns and your threat; making sure you get the right system for the job. At Security Safe we will make the installation of your new generator a turn-key experience. And with a full-time generator mechanic on staff, we are always poised to handle your scheduled maintenance or assist you in an emergency situation. During a power outage, not only would the cash registers for a restaurant full of people not function, causing the loss of the receipts of day; but critical computer data and even lives could be at risk. Not to mention that a location without air conditioning and heating cannot maintain a work environment for employees. At that time it is about the bottom line. Don’t wait for the next big storm – call us today!